“To Strengthen the Inner Being.” Presented at Calvin College Conference “Virtues, Vice and Teaching,” October 3, 2013. 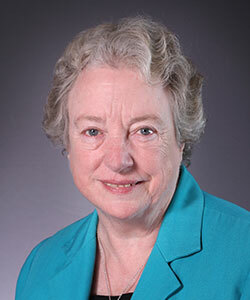 "Rosemary Haughton: Witness to Hope," in Proceedings of the Symposium on Christianity and Society. University of Metz, 1998. Rosemary Haughton: Witness to Hope. (Kansas City: Sheed and Ward, 1997).